The pop singer’s latest effort gets transformed by Lil Boat. 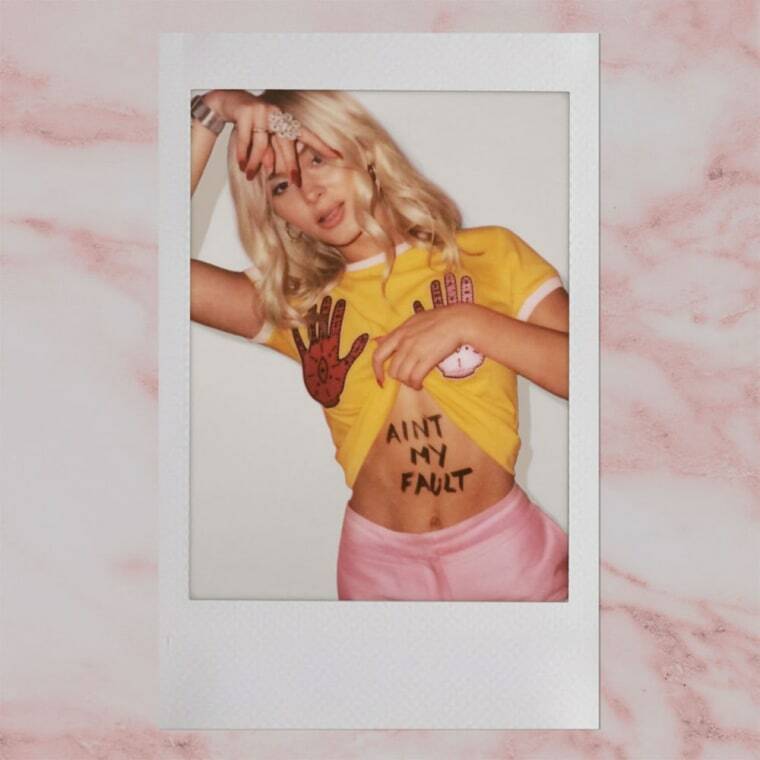 Swedish pop-queen-in-waiting Zara Larsson's new single "Ain't My Fault" is a confident pop banger in the vein of Beyonce's "7/11." Today, October 7, sees the arrival of two remixes of the song courtesy of Lil Yachty and J Hus. Lil Boat rhymes Kylie Jenner with dinner during his brief verse, while London's J Hus changes things up a little more. His version of the song blends in some of the afrobeat influences heard in his own music. Check out both remixes below.